I believe pregnancy, labor, and birth to be intuitive and inherent in all women. When a woman’s body is trusted and is simply allowed to be, the body will find its own path to birth. If undisturbed, a woman can let go and fully embrace the spiritual, emotional, and physical transformation of the birth process. During this intense and raw journey, the birthing woman deserves to be validated, honored, and empowered. As a doula, my role is to be present for the birthing mother, providing support and encouragement throughout her own personal birthing journey. I value knowledge and strive to offer information to the mother that is grounded in research. My passion for natural birth emphasizes the significance of minimizing preventable interventions. I respect when there is a real need for technology and appreciate the benefits of scientific advancements during special circumstances. I believe that nature and science may work in harmony to optimize the satisfaction of each individual birthing woman. 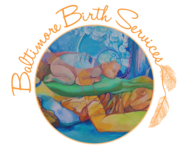 I am a local Baltimore doula certified through Birth Arts International (BAI). BAI shares my philosophy that is rooted in the holistic midwifery model of care which puts women first. BAI is the premier international doula training organization, providing the most ground-breaking, intensive education program available. 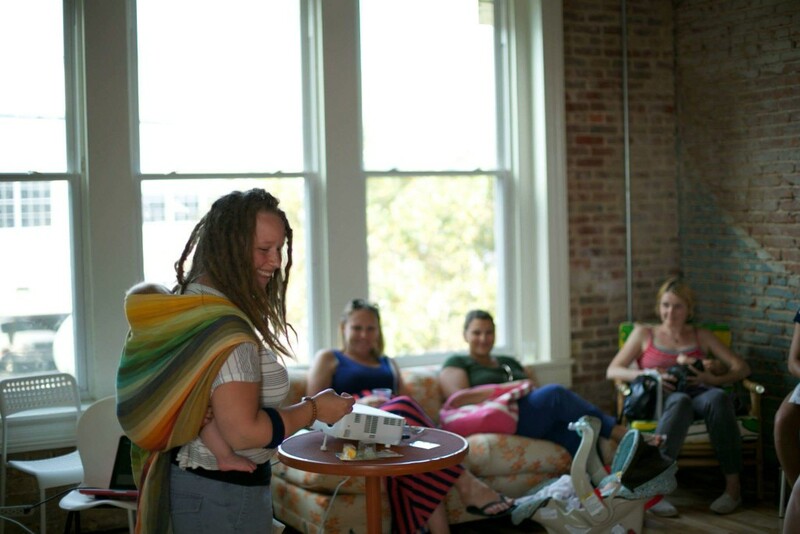 BAI certification requirements reach beyond the standard doula programs today, including completing an extensive 350+ page training manual and workbook with over 50 writing assignments, reading a minimum of 10 required books, attending a minimum of 5 documented births, and attending additional hospital tours, breastfeeding meetings, and childbirth classes. BAI encourages continued education beyond the requirements listed above, providing the highest level of professional education. 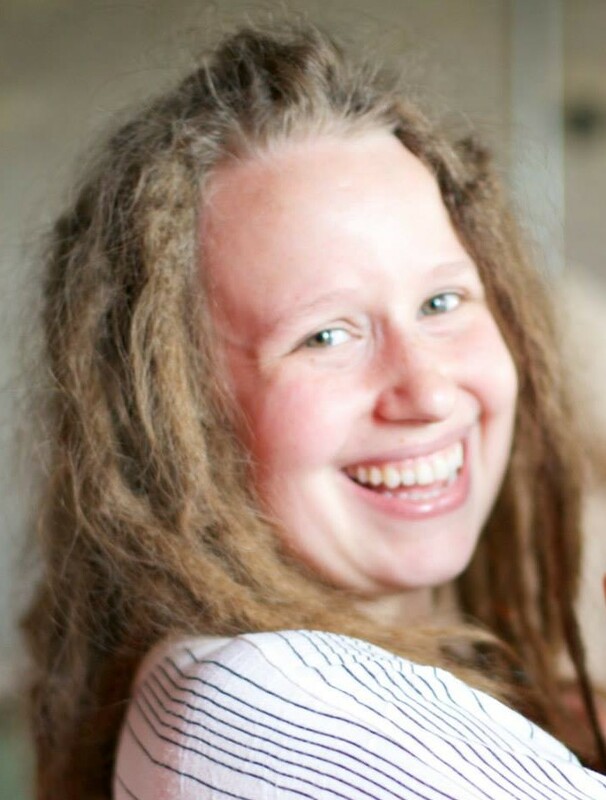 In addition to my doula training, I am a trained birth assistant and student midwife. I am currently apprenticing under a local homebirth midwife. I co-lead the local Birth Circle of Baltimore. We hold monthly meetings where we discuss birth related topics with moms, local birth professionals, and expecting families. I strive to remain up to date on the latest research, following the most recent updates from ACOG, Evidence Based Birth, and Cochrane Reviews, among others. I am Rebozo Certified, which means that if you invite me to your birth I will with me a traditional Mexican shawl that I am trained to utilize to maximize your comfort and relaxation. I have been trained in aromatherapy for pregnancy, labor, and postpartum through Sacred Pregnancy and Sacred Scent. I will bring essential oils to your birth, along with a peanut ball, the knowledge of various labor positions, pressure points, and massage techniques. I have experience with hospital, home, and birth center births; natural and medicated births; vaginal and cesarean births. Every birth experience is beautiful, I am here to support you however your story unfolds. Prior to pursuing my career as a doula, my passion has always been about helping others. I have been a registered nurse since 2008, my chosen field being psychiatry. I have worked primarily with those suffering from affective disorders (depression, anxiety, bipolar) and eating disorders (anorexia, bulimia). My experience as a psychiatric nurse has cultivated my ability to assist and comfort clients during their most emotionally vulnerable moments. I have a professional background built around educating, reassuring, and advocating for my clients without judgment. 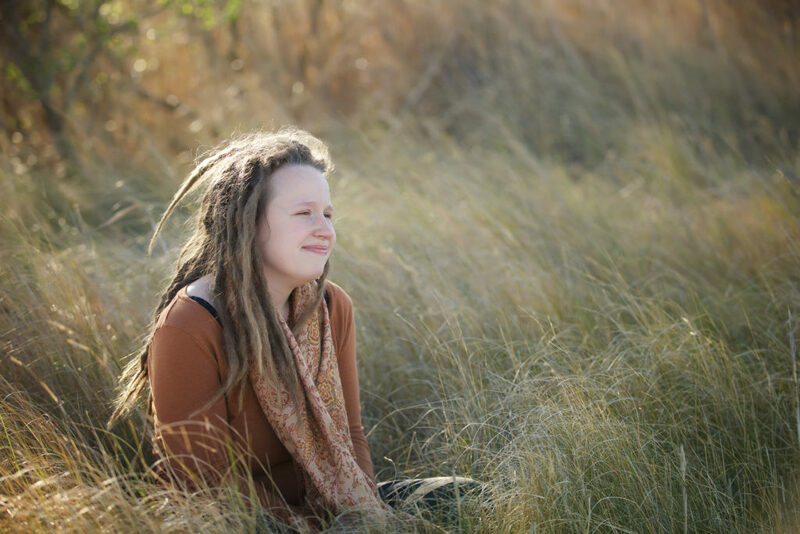 The most critical role of a doula is to provide continuous emotional reassurance and comfort. My vast knowledge and familiarity of relaxation techniques (such as imagery, meditation, mindfulness, visualization, and breathing) are invaluable to the role of a doula. I have developed a mindfulness-based childbirth class with a focus on these important skills. In my years of practice I have developed therapeutic communication skills that are a crucial asset to the laboring mother and her partner. My advanced understanding of various coping skills will prove to be essential when navigating through any emotional blocks or fears that might come up during pregnancy, labor, or birth. It is vital that a doula remains grounded and provides a peaceful environment during otherwise exhilarating and emotional times. Birth work is in my bones. I have always been a strong advocate for women, it is my honor to be standing by a woman’s side during the most pivotal transition of womanhood. Prior to my first born, I have always trusted a woman’s innate ability to birth. By nature I have always felt the human body is capable of healing itself, natural birth simply made sense. Throughout my life I have been perplexed by the amount of women who have faced induction after being told their body has failed to progress, or their baby is too large for the woman’s pelvic outlet, or simply because they are “overdue.” These excuses seemed arbitrary, unproven, and, in most cases, are not a medical emergency. It became clear to me at an early age that many women do not trust their bodies, in fact, they fear the birth process. We have learned to rely on physicians trained in medicine and surgery to tell us what we will feel, how we will birth, and when our bodies will no longer be useful. It is my calling to work with women, empowering them to take back their birth. My own birth experiences have only deepened my commitment to guiding and easing mothers though any obstacles that prevent their personal birthing desires from becoming a reality. As a woman and a mother, I share a special connection with the birthing mother. I make it my priority to support and encourage each woman and her individual birth choices, without judgment. As a professional doula, I will stand by my clients during the entire birth process, respecting the individuality and sanctity of the childbirth journey. 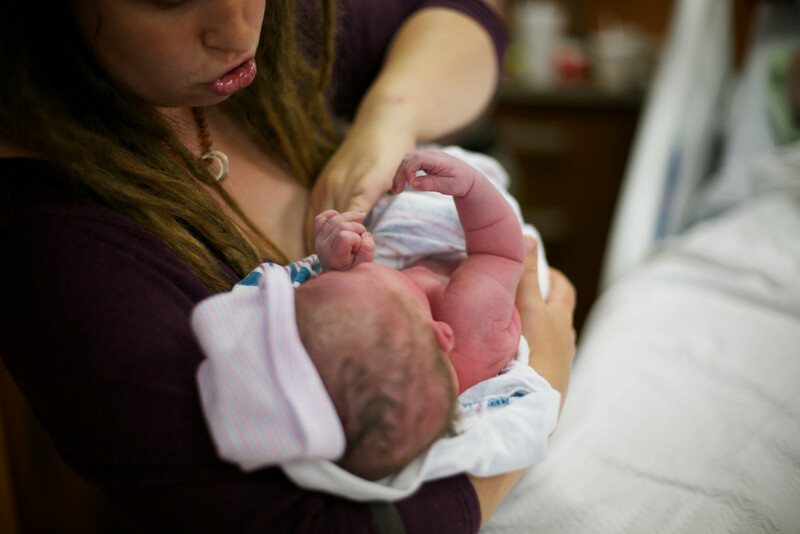 Find out more about choosing the right doula for you.